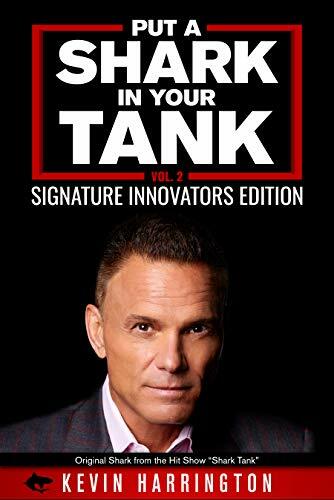 Best Seller Publishing announces the release of Kevin Harrington’s new book, “Put a Shark in your Tank: Signature Innovators Edition - Vol. 2.” It will be available for free download in the Amazon Kindle Store on September 17th. “Put a Shark in Your Tank” by Kevin Harrington will be free and available for download on Amazon for 5 days (09/17/2018 – 09/21/2018) at: https://www.amazon.com/dp/B07GBGJKXG. Kevin Harrington is an American entrepreneur and business executive. Harrington is the founder of As Seen On TV. He has appeared on the television series Shark Tank and the American annual invention trade show Inpex 2012 as Keynote Speaker.